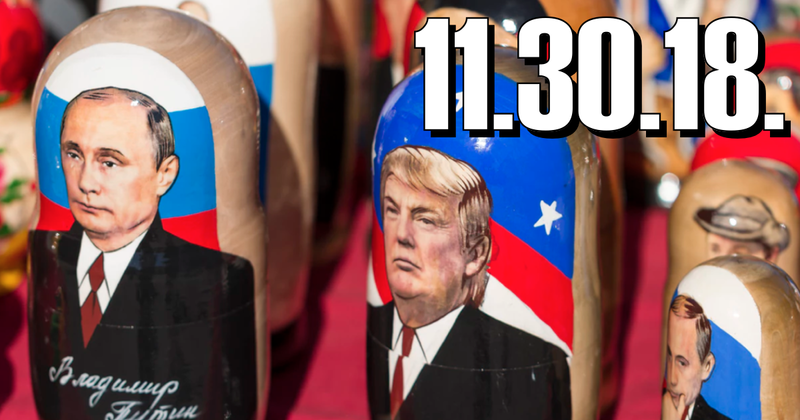 This week on Middle Theory, the pieces begin falling together in relation to the ongoing Russia probe, following Michael Cohen’s recent guilty plea in relation to lies he told before Congress. 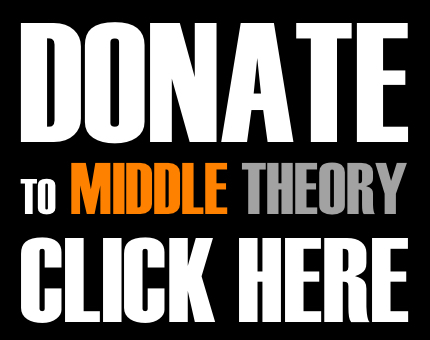 On this edition of Middle Theory, we lead off with a few anecdotes on MMA fighting (and podcasters who talk about it), as well as the concept of becoming “cursed with knowledge,” before touching on the latest appearance of North Sentinel Island in the news, after a tourist was shot and killed by tribesmen there after his ill-planned trip to the secluded locale ended with a flourish of arrows. We then turn our attention to evolutionary biologist Bret Weinstein, who revisited his pal Dave Rubin recently to look back on the events from last year at Evergreen State College, where his disagreement with a planned protest thrust him into the public eye. However, has Weinstein—a progressive liberal himself—merely been playing into the hands of conservative media outlets, and thereby contributing to attacks and infringements of the rights of his former Evergreen students? We look at an author who made this claim, and examine the fundamentally important information that the author left out while constructing his argument against Weinstein. Then getting to the MID, we look at the debacle that has erupted in the aftermath of former Trump attorney Michael Cohen’s guilty plea in relation to lies he told Congress. As the ripple effect continues in the aftermath, we also have Paul Manafort possibly having met with Julian Assange, Roger Stone working with a popular conspiracy theorist (and their possible connections with Assange), and more pivotal developments in the ongoing (and perhaps never-ending) probe into possible collusion or influence by Russia in the 2016 election. Then in our wrap up, troubling new connections have arisen between sexual predator Jeffery Epstein and a number of high profile individuals, including one former president, and a current one… let’s see if you can guess the two Commanders in Chief we’re referencing here. This entry was posted in Podcasts and tagged Donald Trump, Jerome Corsi, Julian Assange, Michael Cohen, Paul Manafort, Roger Stone, Russia probe, Wikileaks by Micah Hanks. Bookmark the permalink.